How to choose a squash ball? A squash ball measures 40mm in diameter and weighs 24 grams in competition. There are different types of squash balls adapted to the levels of squash players. One of the characteristics of the squash ball is that it must be heated so that it bounces. Hitting the ball against the wall makes it easy to heat. There are 4 types of squash balls, all adapted to different levels of play. You can change ball color as you progress. The goal is simply to keep the ball warm throughout your squash games. For beginners, it is advisable to use balls that are slightly larger (12%) than normal balls. These are made of rubber and are marked with a blue dot. The larger size makes these squash balls bounce 40% more than normal squash balls. You can find them under the name Intro or Max. Then come the ball called Progress which is a squash ball with a red dot in the middle. This squash ball is suitable for occasional players or for whom the Intro ball bounces too much. The Progress ball is 6% wider than a normal squash ball and bounces 20% more than the Pro or Competition squash balls. This squash ball is ideal for players looking to improve their technique. The squash ball called Competition is a ball with a yellow dot in the middle. 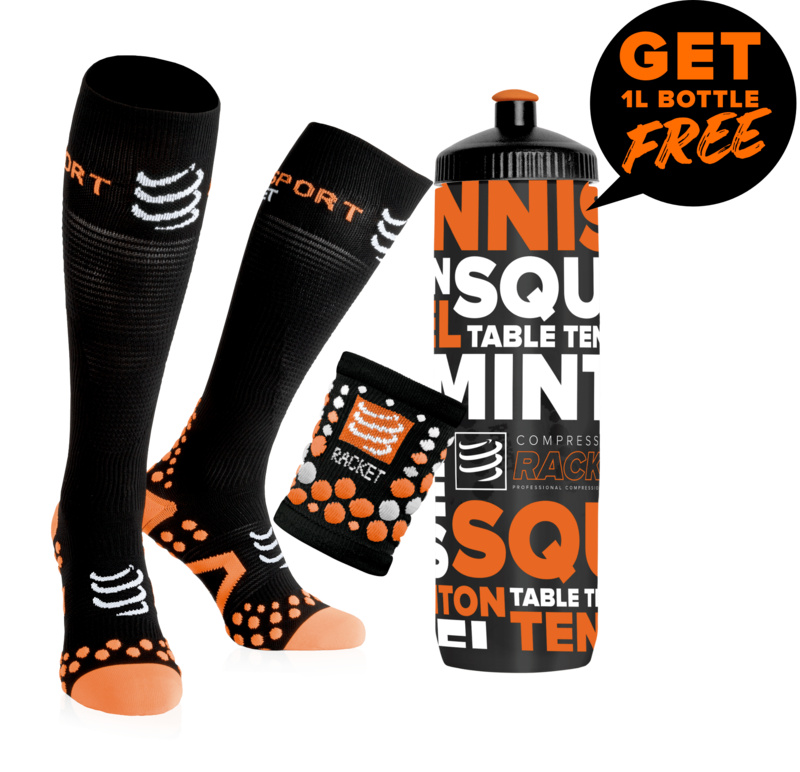 It is intended for club and regular players or can also be used when the courts are cold. The size of this squash ball is identical to the Pro ball but bounces 10% more than the latter and is also a little slower. Finally, the Pro squash ball is a ball with 2 yellow dots. It is the official ball used on the professional circuit and for all competitions played nationally and internationally. This squash ball is recommended for competitive players.